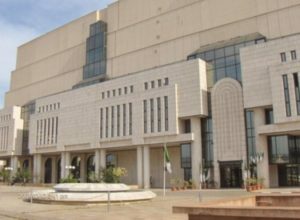 ICNLSP 2018 will take place at the National Library in Algiers. 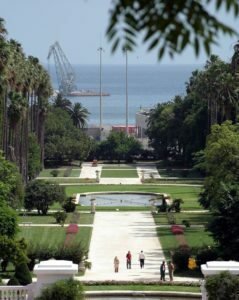 The National Library is situated near one of the most unique and beautiful gardens in Algeria, the Botanical Garden Hamma , created in 1832. 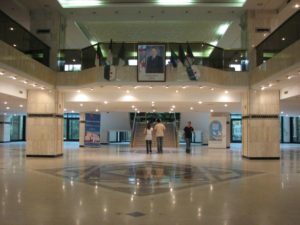 The National Library is situated not far from Sofitel Hotel which is only few minutes walk. The distance between the National Library and the cave is about 15 minutes walk.